Chino and Nacho were just two kids with big dreams for musical stardom. One was an athlete and the other already knew he wanted to become a world renowned artist some day. 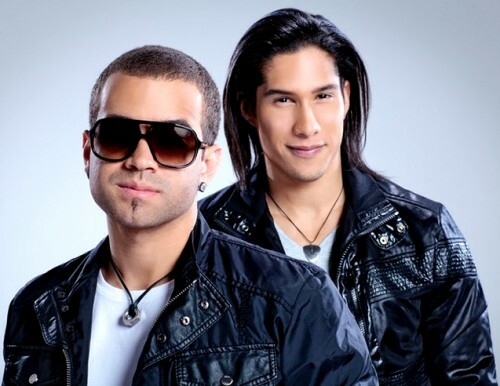 Before they became the popular reggaeton duo, they were simply Jesús Alberto Miranda Pérez (Chino) and Miguel Ignacio Mendoza (Nacho) from Venezuela. Pérez came from Caracas, the capital of Venezuela and Mendoza came from Lecherias. Although they lived four and a half a part from each other, their paths would one day collide. Not content with being a star athlete in sports such as baseball, and hoping to one day make his mark as a renowned artist, Pérez put all his passion into making music. First he joined “Scala 1” and then “Censorship C“, both of which had hits, but were modestly successful as a group. Mendoza was known for being a singer, dancer and composer since he was a child. Him pursuing music full time seemed like a natural progression. 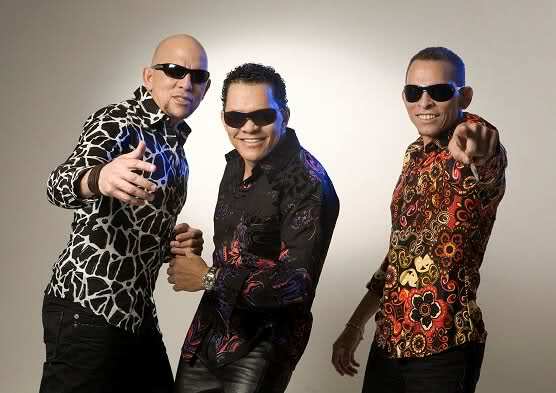 Because of their charisma and talent, they were both soon discovered by Johnny Nunez and ended up joining the merengue hip hop group “Calle Ciega.” The other members of that group were Kent Barry James (Kent), Luis Fernando Romero (Luifer) and Emilio Vizcaino (Emilio). Within that group they made five albums and helped to create the popular hit song ” Mi Cachorrita.” During that time, the groups sound changed from merengue to more dance style reggaeton. As the two members continued to explore more musical styles, they formed the duo Chino y Nacho. Their music incorporated merengue, reggaeton, pop, reggae and salsa. In a few years they went from being popular in their home country of Venezuela to becoming international superstars once their first album “Época de Reyes” started gaining traction in other Latin American countries and then the United States. The duo is not all about making music all the time. They like to serve their community. They take part in Education Through Music which raises money to help support music education programs in schools. They also participate in St. Judes‘ Thanks and Giving Campaign. This aids children with cancer and their families by providing schooling, housing and treatment for childhood cancer.